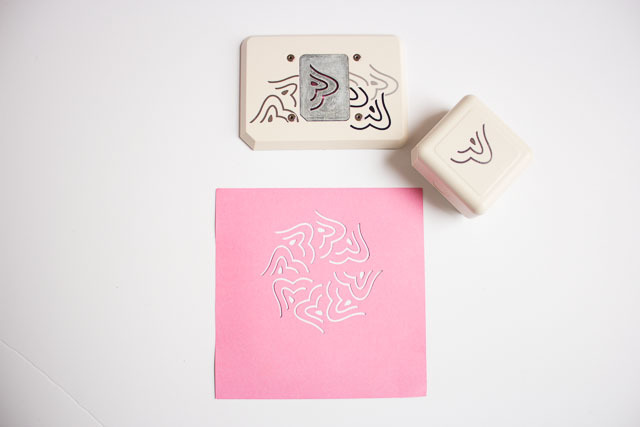 Have you ever used a paper punch? I’ve amassed a small collection of them thanks to my work with the 12 Months of Martha team and I must say they are quite addicting! 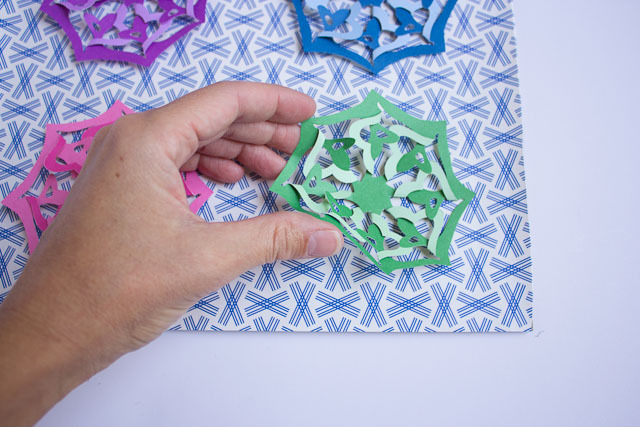 They come in all shapes and sizes – from a simple circle punch (something I think every crafter needs in their toolbox) to amazingly intricate designs like the one I used for today’s project – all of which you can create in a matter of seconds – no scissors needed! 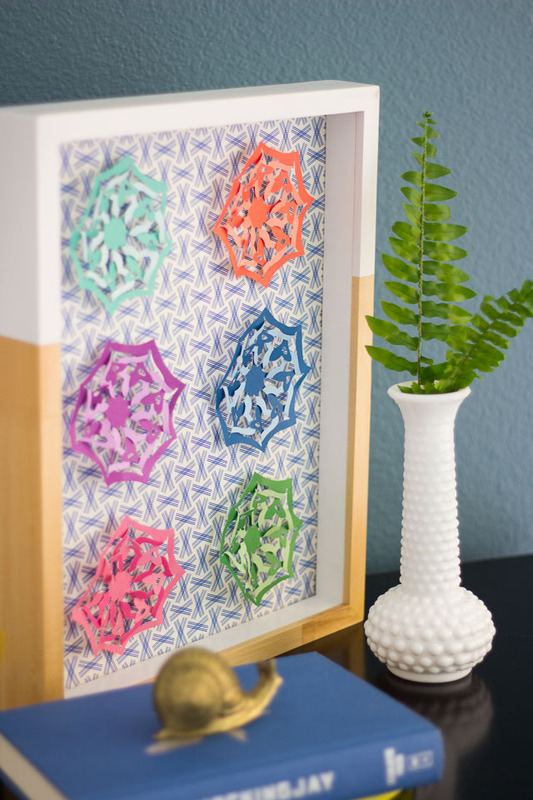 I got a sneak peek of this Martha Stewart cut and fold “abstract heart” punch that will be available in stores by late September. I thought the designs created by the punch were so beautiful they were practically a piece of art – so why not showcase them as one? 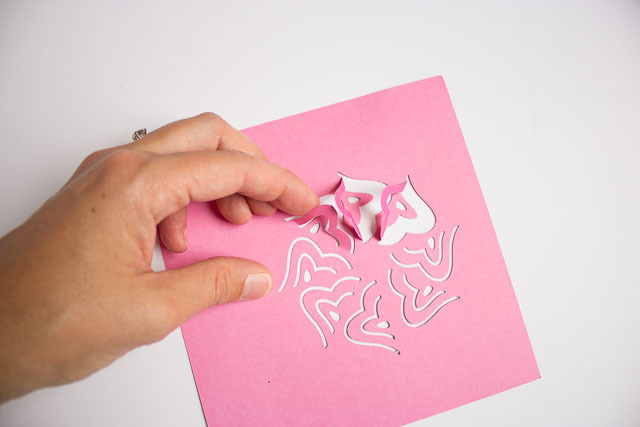 I love the 3D natural created by folding the paper on top of itself. I used a memory box frame to show this, rather than a regular picture frame which would flatten the medallions. 1. 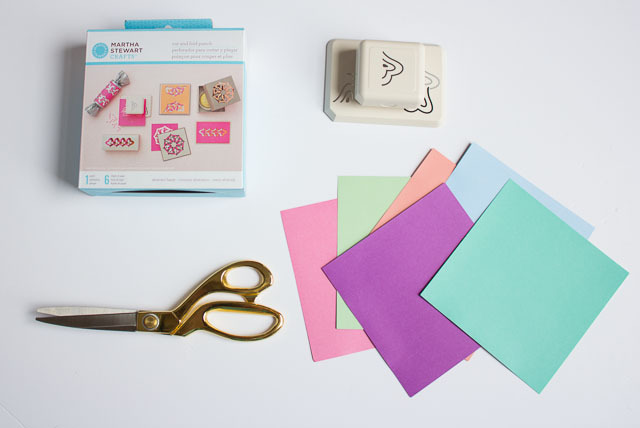 Punch a 3 inch circle out of each of the 6 sheets of paper that come with the punch. I punched with the more intense color facing up, and the lighter color facing down. 2. 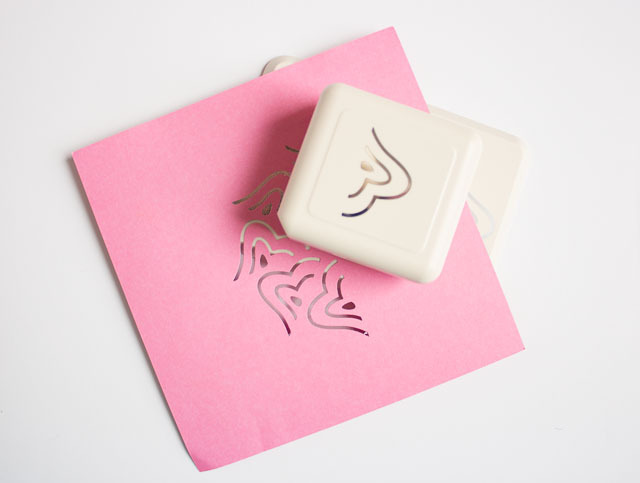 For each punch, make sure to line up the previous punches with the markings provided on the top of the punch. 3. Once you have made a full circle, fold back each cut all the way. 4. 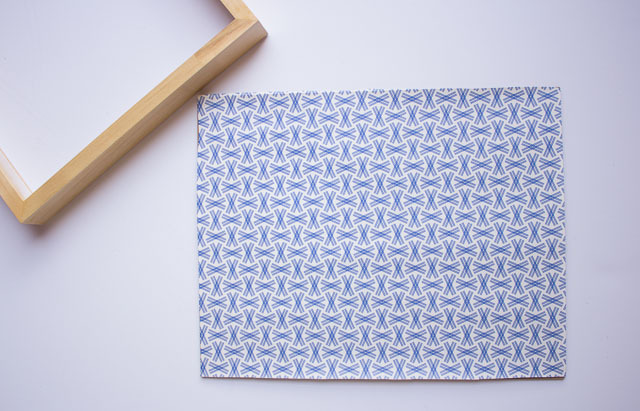 Then tuck each folded cut underneath the little tab created by the punch. 5. 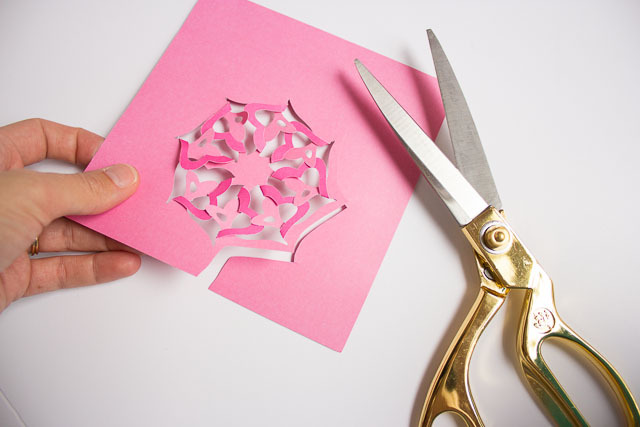 Once your design is folded, use your scissors to cut around the edge of the design to form a “medallion”. 6. 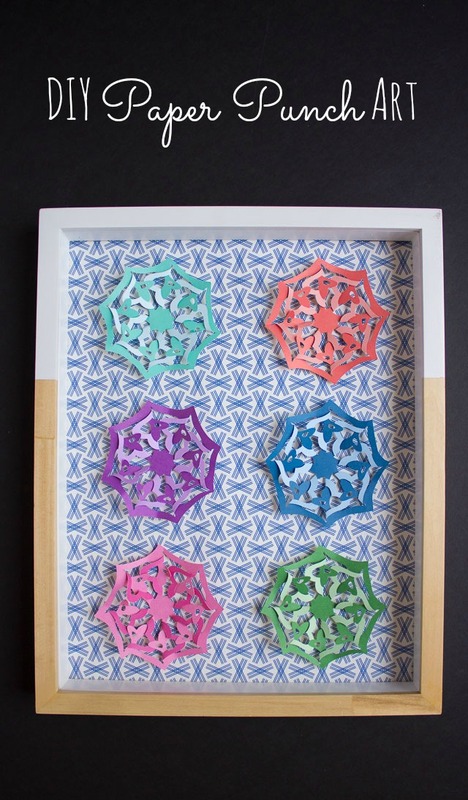 Lay out your medallions how you want to frame them. 8. For my backdrop, I covered the backside of the memory box frame with a sheet of Snow & Graham wrapping paper. 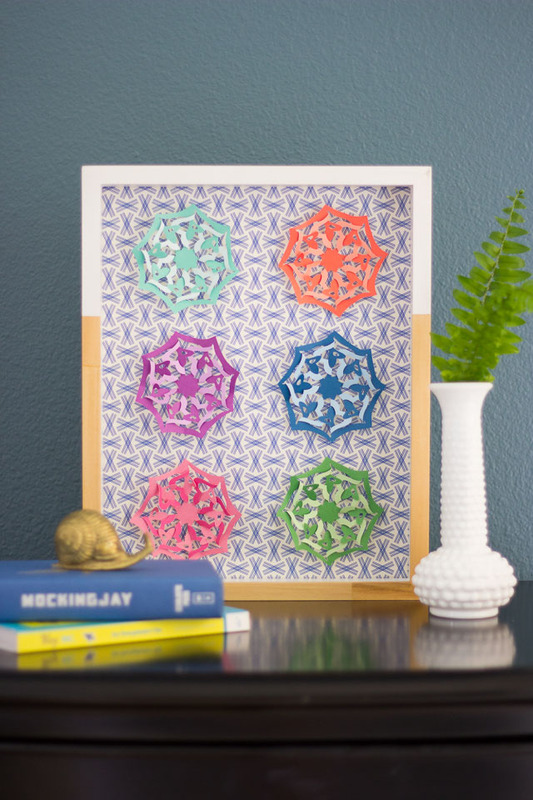 I like the look of a small geometric print behind these medallions, but you could also use a solid colored paper. 9. 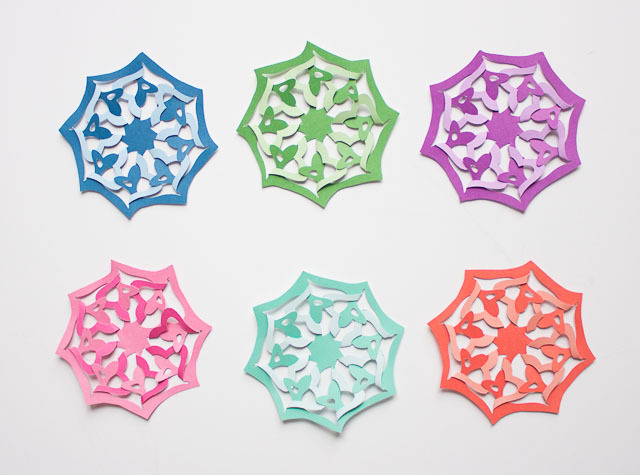 Use foam adhesives to adhere the medallions to the backdrop. 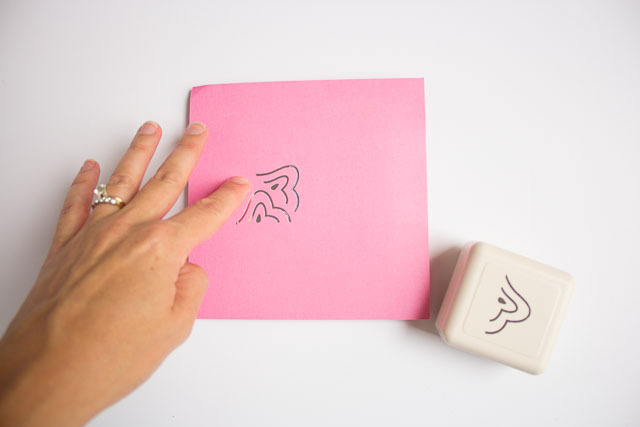 You could also use regular double-sided tape, but the foam provides a little more dimension. 10. To give a final 3D look to your medallions, use your hands to gently shape them so they don’t lay completely flat. 10. 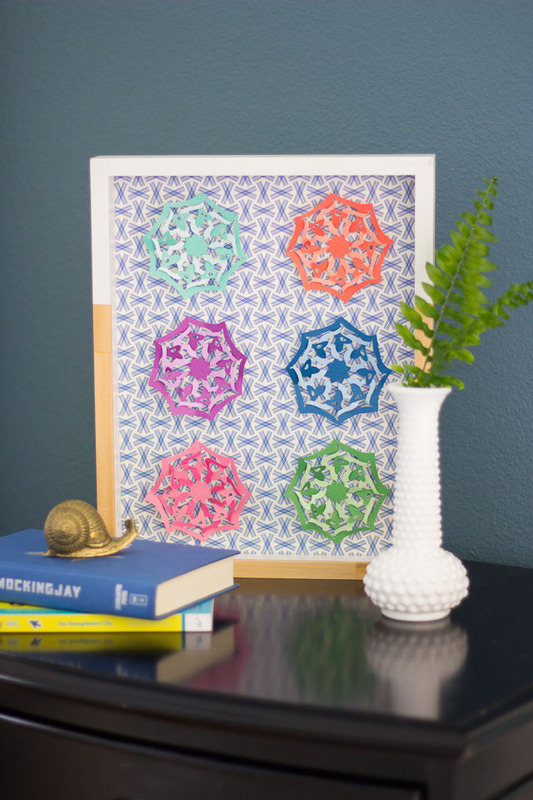 Frame your final product and enjoy your handmade art! I think this one will be going in our foyer once I finally get around to decorating that space! I hope you try out this Martha Stewart punch once it comes out in stores in September. 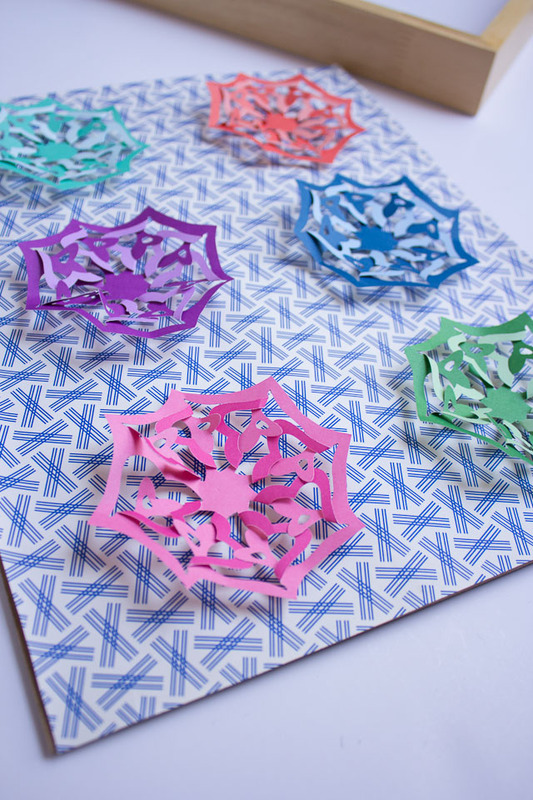 I promise you’ll find lots of uses for it beyond this art project – it would make the prettiest DIY cards, present embellishments, and party decor. In fact, I have one more project I made with it so stay tuned! This is post is sponsored by Martha Stewart Living Omnimedia as part of the #12MonthsofMartha program. All content and opinions are my own.